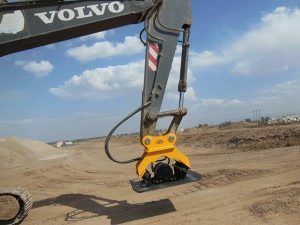 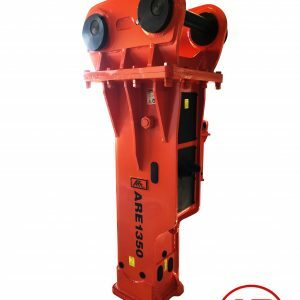 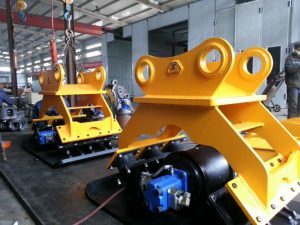 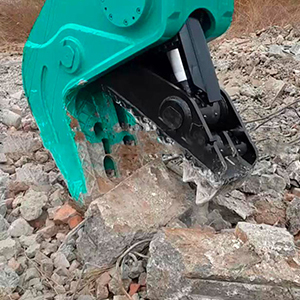 AR Equipment makes vibe plates or hydraulic compaction plates as they are otherwise known for 5-35ton excavator applications. 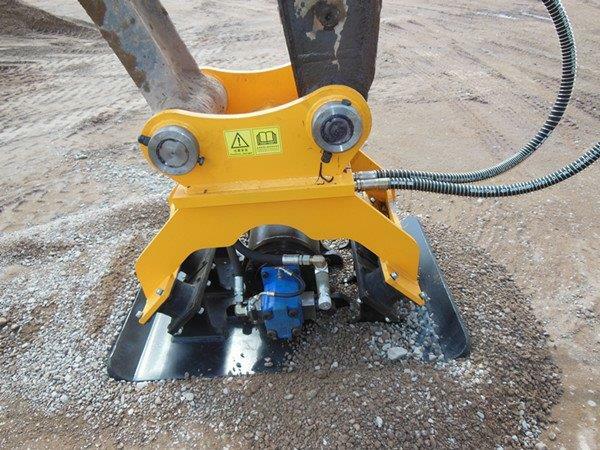 Vibe plates offer significantly higher compaction rates than roller wheels and easily get into the sides of trenches where wheels can be problematic. In wet and moist clay material you don’t have the issues of clay filling up around the wheel like roller wheels do. Vibe plates are a great solution in difficult to reach areas, offer greater compaction and greater safety in deep trench applications. 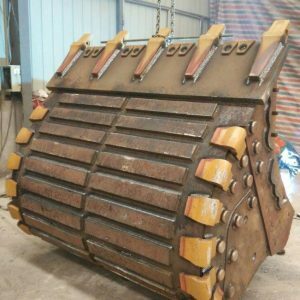 We can custom make plate sizes to suit your applications so the chart is a basic guide.